Jacksboro Independent School District (ISD) is a public school district based in Jacksboro, Texas. Jacksboro ISD receives funding under a U.S. federal program called E-rate, which provides schools with discounts on telecommunications services to support connectivity and Internet use. E-rate began to phase out funding for voice service in the last year, shifting its contributions to support advanced communications systems instead. 3CX on Azure is the Cloud Ready for PBX? As an entrepreneur in the IT Industry I am always looking for new opportunities in IT. Is 3CX on Azure one of those opportunities?  Our company, Austen Consultants is always on the hunt for new streams of revenue. 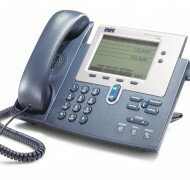 It became apparent that VOIP is finally becoming affordable for everyone; the competitors like Cisco and the days of a 50,000 dollar investment to obtain an Enterprise IP PBX are over.